Samsung is working on Galaxy S9 and Galaxy S9+ Smartphone. 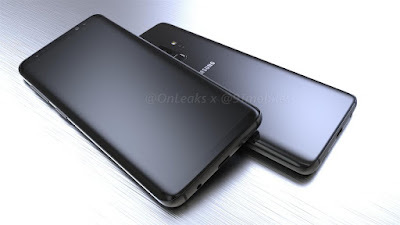 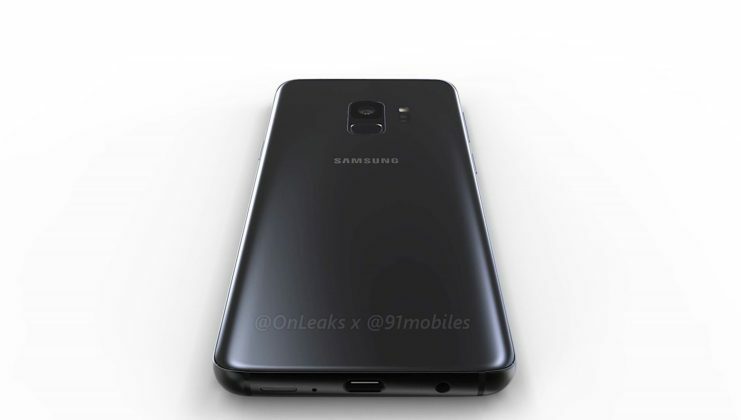 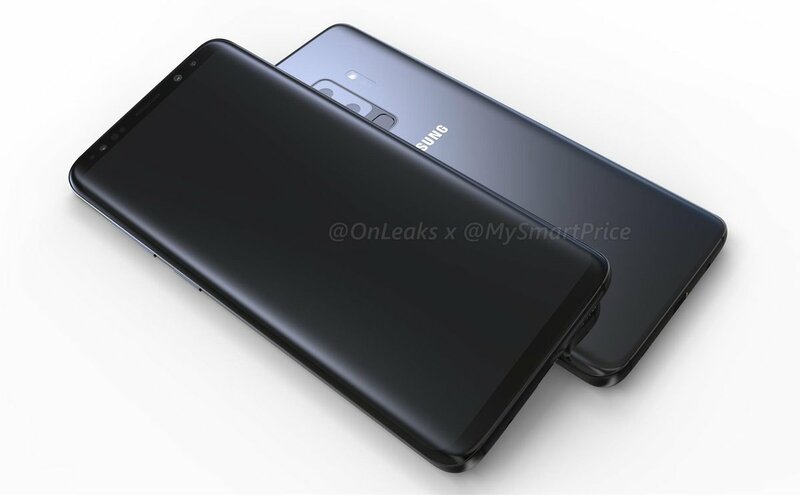 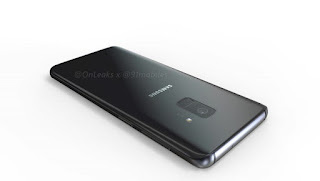 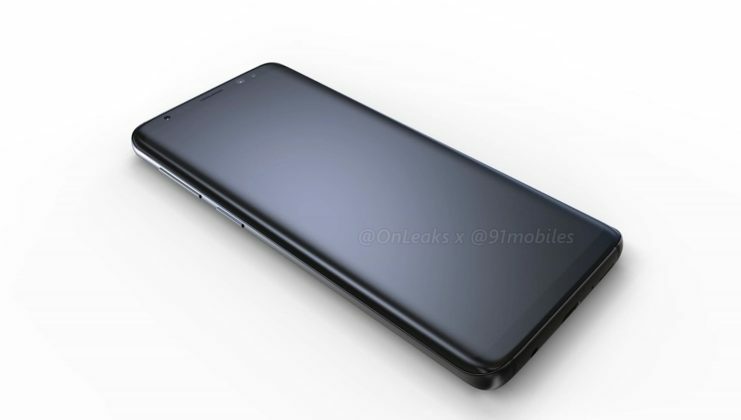 Now Renders of Samsung Galaxy S9 has been leaked online. 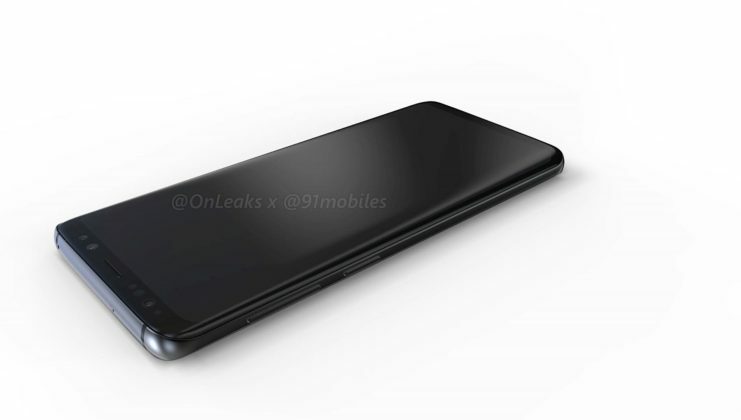 The dimensions of the phone are likely to be 147.6 x 68.7 x 8.4mm. Samsung Galaxy S9 is rumored to be powered by Qualcomm’Snapdragon 845 flagship processor and Samsung Exynos 9810 SoC with 4GB of RAM and 64GB of storage, with a possible 6GB RAM variant too. Samsung has already started mass producing 512GB flash storage modules for smartphones, so chances are the top-end Galaxy S9 could come with 512GB of storage. 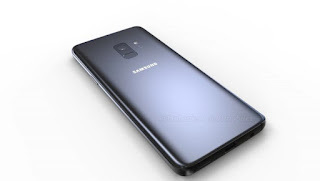 It will launch with Android Oreo out of the box. Samsung expected to showcase the flagships at CES in January.